Tasting Note: Dark mahogany in colour. 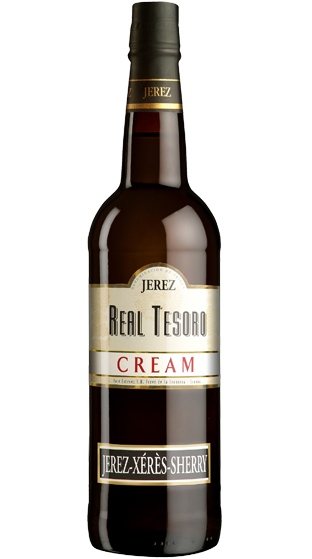 Aromas of dry fruits, oak and raisin notes, it is velvety, well rounded and complex. Smooth on the palate, well balanced and rich with a long after taste.